Parlevel Systems has partnered with Vending Mastery to provide you with special offers on our powerful vending technology tools. Take advantage of great deals on the Parlevel vending management system (VMS), cashless readers, and micro market kiosk to spend less, sell more, and optimize your operations. One system, complete access to your entire operation. Cut costs, boost sales, and take control of your business like never before. 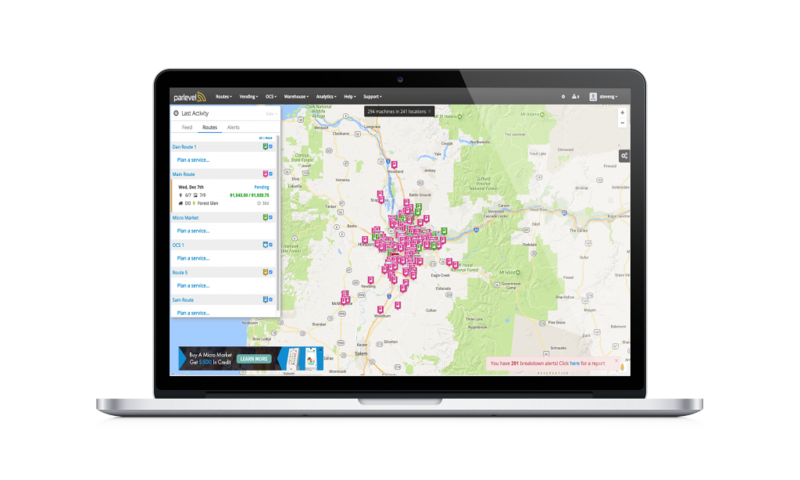 Manage micro market, vending, and delivery business lines in one unified system. Optimize your operation with powerful vending management tools like smart routing, machine breakdown alerts, warehousing, and many more. Accept more payments, put more money in your pocket. 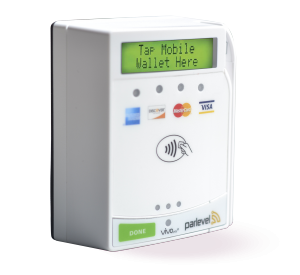 Accept credit and debit card payments, mobile payments, loyalty cards, and campus cards. Backed by secure gateways, with transparent billing, daily deposits, and the most robust vending management system in the industry. Take advantage of 24/7 support that will guide you through quick setup and installation. A durable, intelligent, money-making tool. Maximize sales, maintain dependable performance, and speed up your micro market efficiency. Building your micro market shouldn’t be hard – we’ll help you pair your kiosks with a variety of fixtures, shelving and fridges to create the perfect sales experience for a profitable micro market location.